The process begins with the homeowner, those based in Collin County, including Allen, McKinney, Plano, The Colony and Frisco, TX, calling us or filling out and submitting a Request for Quote. Requests typically will be called back on the same day. 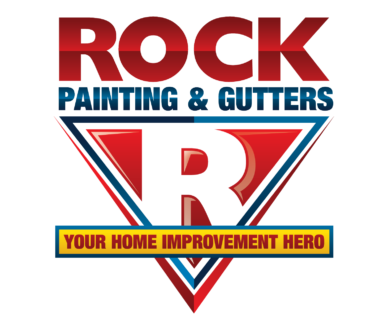 At Rock Painting and Gutters, we provide affordable solutions for your minor and major home improvement problems. Our general services include the following: exterior painting, interior painting, gutter repair, and gutter installations. We serve homeowners located in Collin County, including Allen, McKinney, Plano, The Colony and Frisco, TX. Whether you have a damaged or clogged gutter system, or your home’s interior paints seem to be flaking already, we have the right people and equipment to address your home improvement concerns in no time! From repairs and installations of new gutters to repainting your entire home, we’re a one-stop shop for these kinds of needs. Call us now to get an appointment with us. Our staff will be more than happy to explain to you our exterior/ interior painting, gutter repair, and installation services. We proudly serve all homeowners located in Collin County, including Allen, McKinney, Plano, The Colony and Frisco, TX. The process begins with the homeowner calling us or filling out and submitting a Request for Quote. Requests typically will be called back the same day.